To record the complete works of any respected composer is a daunting and emotionally grueling task, let alone a composer still living. Sydney pianist, Sally Whitwell, has said of the recording of the complete Etudes for Solo Piano (2 books of 10 Etudes each) that it was almost like a love affair. Clearly, Whitwell is a passionate advocate for the music of international master of minimalism, Philip Glass. So much so that her talent has taken her to perform Glass in Los Angeles, and even New York, in the presence of the composer. “His signature repetitive structures … pull you into a unique meditative space (if you let them)”, said Whitwell. But if you harbour a pre-conceived notion of minimalist piano music, you may be surprised by the highly melodic elements that are evident herein these Etudes. The range of emotions explores the composer’s shifts in state of mind. Each Etude presents a differing element and artistic demand. Some are heroic, thick textured (particularly using the middle register of the piano in abundance), whilst others are simplistic, lyrical and even romanticized. Some deliberately use little or no pedal, and others will resonate more with carefully considered pedalled sonorities. Particularly appealing are the sometimes quirky high register fragments of tunes that chirp out, over a more dense chordal repetition. It could be argued that the repetitions are akin to the monotonous cycle of urban life, the constancy of “motoric” ideas (eg traffic motion, like trains). Whitwell’s artistry here is dynamic. Articulation and expressive nuance is impressive. Her love of this music is clear, and she brings to these etudes a refined sophistication. 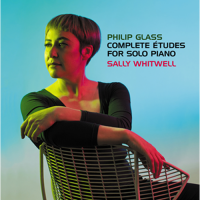 This double CD recording places her without doubt at the forefront of exponents of Philip Glass, and should give Whitwell the international recognition she deserves. Cranking out a tune cements our social networks. We’re enjoying the one time of year when protests of “I can’t sing!” are laid aside and we sing carols with others. For some this is a once-a-year special event; the rest of the year is left to the professionals to handle the singing (except, perhaps, some alone time in the shower or car). Music – and singing in particular, as the oldest and only ubiquitous form of music creation – plays a central role in our lives and shared community experiences, and this has been true for every culture for as far back as we can trace our human ancestors. So does singing in a group provide specific and tangible benefits, or is it merely a curious ability that provides entertainment through creative expression? This is a question currently of great interest to evolutionary theorists, linguists, psychologists and musicologists. The debate took off when psychologist Steven Pinker stated his opinion that music is a spandrel – a useless evolutionary by-product of another, useful, trait. In this case, he suggested that music is a spandrel of language development, providing no advantage and serving no purpose. A strong body of research conducted with choirs indicates that membership has many benefits to individual wellbeing and physical health. It is possible these effects are due to people – the singers – participating in something they enjoy doing. Or, there may be something more elemental taking place. Our hominid ancestors used music to create shared emotional experiences. This would have been particularly important for early hominids struggling to survive, because emotions serve as a kind of “red flag” to our cognitive processing systems, signalling that something critical requires attention. Emotions prioritise the many options that we may have at any given time, and reduces “data overload” from the bombardment of senses that we experience. Hominids, like many other primates, could have developed very small social groups, or even no social groups. But the ability for a large group to work cooperatively together was more advantageous than individuals attempting to survive alone. In order to cooperate, individuals needed to subsume their individual priorities for action, and learn to delay gratification so that the good of the group could take precedence (such as forgoing eating or sleeping in order to build a shelter). Group singing likely provided a rewarding, positive activity where emotional empathy could be developed. Only Boys Aloud at a Britain’s Got Talent audition. We know that interacting with music today is, for almost everyone, both an emotional and overwhelmingly positive experience. Music is also used to reinforce positive moods and manage negative moods. Adolescents regularly use music as an effective mood regulator. Others put music to targeted purposes; many athletes use music to put them in a mood state that supports peak performance (and research shows it to be an effective strategy). Music’s ability to change or reinforce a mood relies on the same principle of emotion contagion. Second, music engagement would likely have led to increased pro-social behaviours. This would be supported by a shared emotional state, which relies on empathic skills (empathy) to spread. But music is also at the centre of where we first learn to be sociable – in the mother-infant bond. Infants are mesmerised by their mothers’ infant-directed singing. It is a communication tool between mother and infant, and is highly companionable in nature. Listening to a mother sing has an immediate and profound impact on an infant’s arousal and attention, including physical responses. These musical communications are highly effective despite the infant not understanding the linguistics involved. They are also universal; lullabies are recognisable as such in virtually every culture on Earth. There are strong indications that group music making and social behaviours are still linked today. Individuals with Williams Syndrome, in addition to profound cognitive deficits, are known for both their love of music and their incredible sociability. Music therapy has been shown to reliably improve social behaviours in individuals on the autism spectrum. Choir members consistently report that social bonds are one of the primary benefits of choir membership. More experimental studies indicate that instrumental jazz musicians use the communication centres of their brains when coordinating play, and that guitarists and even audience members experience synchronised brain waves when a duet is played (see video below). Studies also show that musical interactions increase both empathy and pro-social behaviours in children. Taken together, the evidence points to a strong link between co-creation of music and improved social bonding. Finally, evolutionary theorists argue that it was their musicality that allowed hominids to develop what is known as the “social brain”, while others argue that the complex brain we enjoy today developed to keep track of large social networks. It may have been a bit of both. By creating a shared emotional experience and increasing members’ pro-social behaviours, group singing supported complex social networks. Tracking and managing complex social networks may have led to the development of the neocortex. This brain region supports the suite of abilities known as executive function, which provide the skills necessary to make and implement long-term plans. It also supports cognitive flexibility, which is a style of fluid cognition that allows humans to successfully pair concepts that don’t generally go together, resulting in creative, insightful, and elegant ideas and solutions. We already know that a positive mood state supports cognitive flexibility, while stress and anxiety act as inhibitors. Co-creating music may support improved cognitive skills through other pathways as well, although these links have not been explored. Of course all theories concerning the use of music by early hominid groups is conjecture, resting on the scant pieces of evidence the fossil record leaves us as well as what we know about our own musicality today. But the questions are important, because it can inform us about our own relationship to music. If the theories outlined here are correct, it may benefit us both as individuals and as a community to normalise and promote music co-creation. 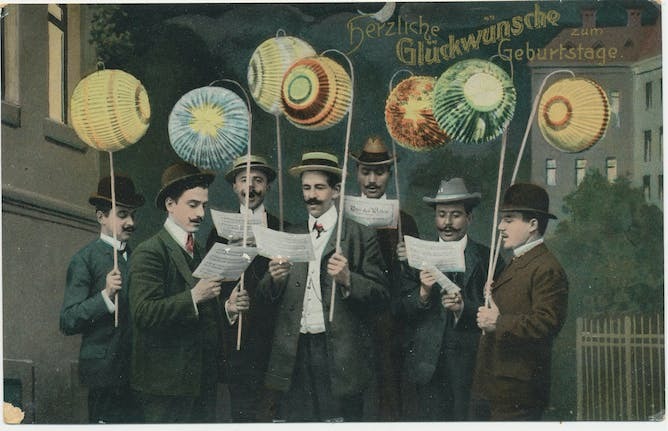 Participating in singing ought to be more than a once-a-year activity. In her Sydney-only recital, British soprano Charlotte de Rothschild will weave a fascinating story of her famous family’s connections with the great composers of Europe. With her reputation as an international artist and after years of research, no-one is better placed than the soprano Charlotte de Rothschild to tell the unique story of the Rothschilds and their musical associations. This is the musical story of her family which started via the family’s founder Mayer Amschel Rothschild. Under his direction and genius, his five sons (hence the five arrows of the family crest) were sent to France, Germany, Austria, Italy and England to create the banking dynasty that has become so famous throughout Europe today. Charlotte is the latest scion of the family to immerse herself in the rich heritage of her forebears, acting both as chronicler and voice of her family history. She has put together a celebration of songs and a collection of delightful anecdotes and she takes the listener on an aural journey through the Rothschild musical vaults, including some previously unknown works by various famous composers. These were either friends, teachers or relatives, such as Liszt, Poulenc, Rossini, Mendelssohn, Chopin, and her ancestors, Meyerbeer and Mathilde de Rothschild. Mathilde was a very talented composer who wrote beautiful songs. She was taught at the age of fifteen by Chopin, who was so impressed that even during his last illness, when he took few pupils, he found time for “the Rothschild girl”. Her works were published by the major houses of Europe under her own name as “La Baronne Willy de Rothschild” or “Freifrau Willy von Rothschild” (she married a cousin). She was asked by many leading singers of the day to compose for them. Her most famous song “Si vous n’avez rien à me dire”, also known as her “Romance”, was the first of a set of five songs written for her friend Adelina Patti. Some of this music was discovered in the form of a Livre d’Or – a musical autograph book, started in 1826 by a previous Charlotte de Rothschild, who obviously invited any composer who visited her to write either a song or piano piece into her book. The collection was added to by her daughter Mathilde and the book passed on through the female line, being added to well into the 20th Century by composers such as Bernstein, Hahn and Milhaud. Finding this musical autograph book was confirmation of Charlotte’s research over the years. 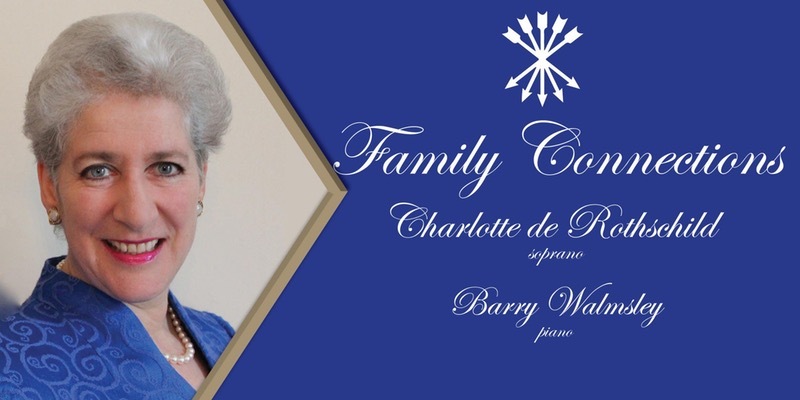 In her Sydney-only recital, Charlotte will sing works by Mendelssohn, Chopin, Cherubini, Rossini, Liszt, Poulenc, Barber, Spohr, Hahn and Mathilde de Rothschild. Simon Faulkner has become one of the world’s leading exponents on the use of drumming for purposes other than performance. He has taken the primal, tribal and tactile elements of the art of drumming and applied them to heal and motivate people of all ages. In healing, his objective is not to replace the medical or psychological practitioners, but rather work with clinics, schools, and a diverse array of other providers in calming the individual, grounding personalities, and developing improved socialisation skills. 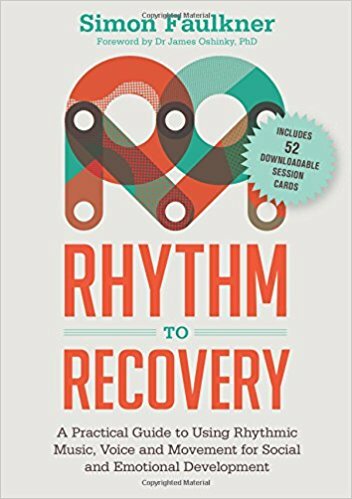 His Rhythm2Recovery method is powerful and transformative in the lives of those with whom it comes in contact. Hailed across the world, it is a methodology which everyone (regardless of musical experience) can use and enjoy. No prior musical experience is necessary for those wishing to utilise the techniques. People who participate in the system learn such things as identity, group dynamics, behavioural limits, and risk-taking in a controlled environment. Feedback in the Rhythm2Recovery workshops is immediate and friendly, thus providing participants understanding and directions for behavioural change. The system debunks the notion that music is purely for experts, or for those for whom years of practice have been devoted. Instead, it asserts and affirms that everyone is musical, to some degree, and has the capacity to organise sound, participate in a group (no matter how disparate the members of the group) and use their bodies effectively in alignment with the musical rhythms. 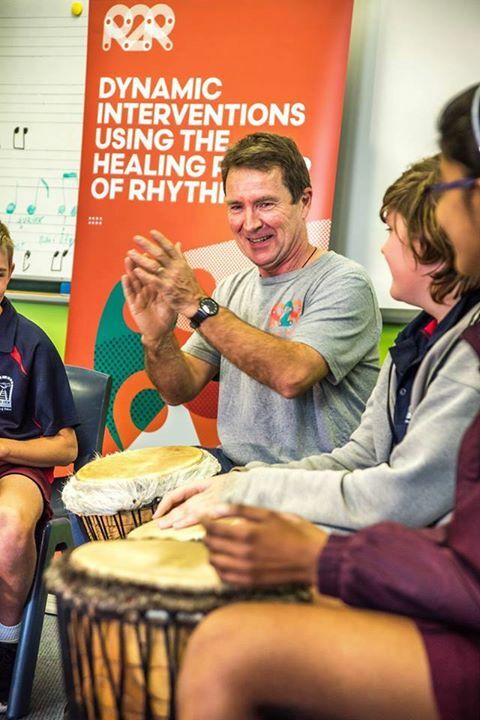 Years of research by the author has given him the skills to use the language of rhythm to develop trust in individuals. He shows in the book how he uses his technique not only for musical outcomes, but more importantly to him, for therapeutic and social benefits. Divided into two sections, the author has provided a readable work which states the theory, research and resources for his innovative and highly successful method, and then moves into a section outlining games, exercises and other applications. In the first section, he details specific groups of people and how to work his programme with them, including in the areas of early childhood, individuals with special needs, youth, mental health patients, alcohol and drug dependent individuals, trauma victims, veterans, parents, aged people, and even in prisons, corporate management and staff contexts. After reading the first part of the book which sets up the system with the research and theory, the second part reveals how to be hands-on with the approach, giving guidance on the delivery of highly accessible and rhythmic exercises in a sequential manner. Growing confidence in application, by using these initial patterns, will ensure the practitioner develops his or her improvisational skills, which ultimately leads to a feeling of empowerment. The author deals with basic hand-drum technique, posture, WHS, as well as more specific knowledge, such as Bass and Tone, Flam and Slap, and Tablature, before breaking out into specific rhythmic patterns. There are games and exercises which could be used in a diverse range of activities (even by the school teacher). Finally, there are five key points which summarise the findings: 1. Finding your base (or finding your place); 2. How these rhythms impact one’s life in developing better relationships; 3. The drum as your voice (and your heart); 4. The drum as a means of team building; and 5. The drumming system which provides a means to build community. Rhythm2Recovery is a versatile system which elevates therapy from merely listening to the soothing tones of wonderful music, to the practical. It is engaging and motivating, and more importantly, empowering. Simon Faulkner is a convincing advocate for the use of rhythm in all our lives, bringing a much-needed equilibrium that most other systems rarely can offer. Barry Walmsley has almost done it all in the world of music. 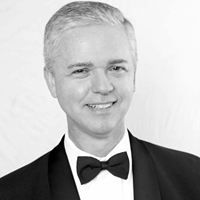 So as adjudicator at the Murwillumbah Festival of Performing Arts, currently underway at the local civic centre, he is the ideal man to be giving advice to young musicians. 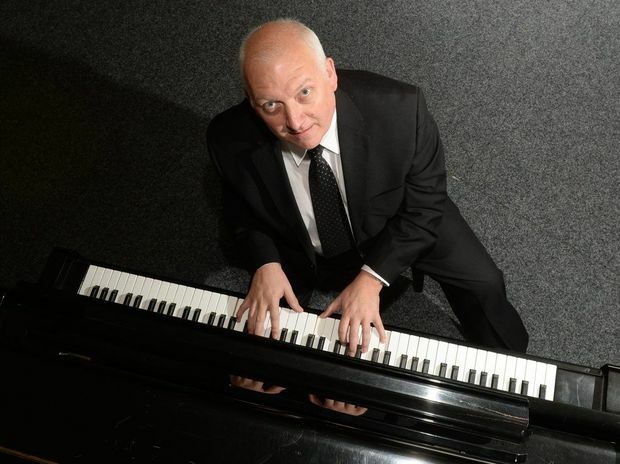 Barry’s love for music started at age seven when he began music lessons in Murwillumbah. It would prove to be a love affair that would take him all over the world in roles as a music educator, lecturer, arts journalist, music critic, pianist, vocal coach, conductor, adjudicator and administrator. After school, he attended the Conservatorium of Music in Sydney. He has worked for Trinity College in London since 1990, one of Britain’s leading musical schools and has been awarded honorary membership to the college by its patron, the Duke of Kent. Now back in his home town for a few weeks, he said a driving desire to teach others was the key to his success and that of his students. “I love music and working with people because I believe passionately in the impact of education on people’s lives,” he said. Mr Walmsley said the talent on display at this year’s festival was higher than ever. “Some performers are operating at very high levels, way beyond what might be normal for their age. “That is very exciting to spot and the Tweed continues to punch above its weight, in terms of producing successful performers,” he added. 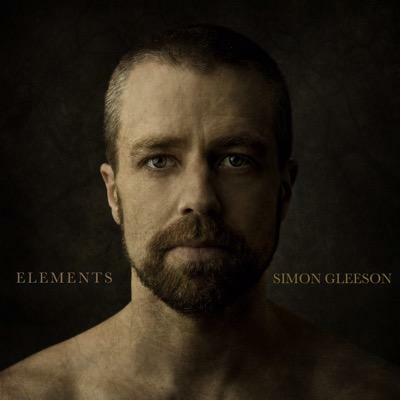 This debut album from musical theatre star, Simon Gleeson, will not leave anyone disappointed. Currently starring as Jean Valjean in the acclaimed new production of Cameron Mackintosh’s Les Miserables, Gleeson shows that he is a world-class singer and actor. On this recording, he has assembled songs that are a personal testament, reflecting elements of his life, as well as his stage persona. Composers and song-writers, such as Stephen Sondheim, Richard Rodgers, Elton John, George Harrison, Billy Joel, Matt Alber, Benny Andersson and Bjorn Ulvaeus, have been placed alongside each other, creating a strong selection of some of the greatest songs ever produced. Gleeson has a voice that is beautifully rich and full of colour, from the highest notes in his range to the darker low register. In each song, he tells a story with clarity and ease. A Bit of Earth and End of the World sit easily alongside iconic show songs such as Anthem (Chess), Being Alive (Company), and Bring Him Home (Les Miserables). 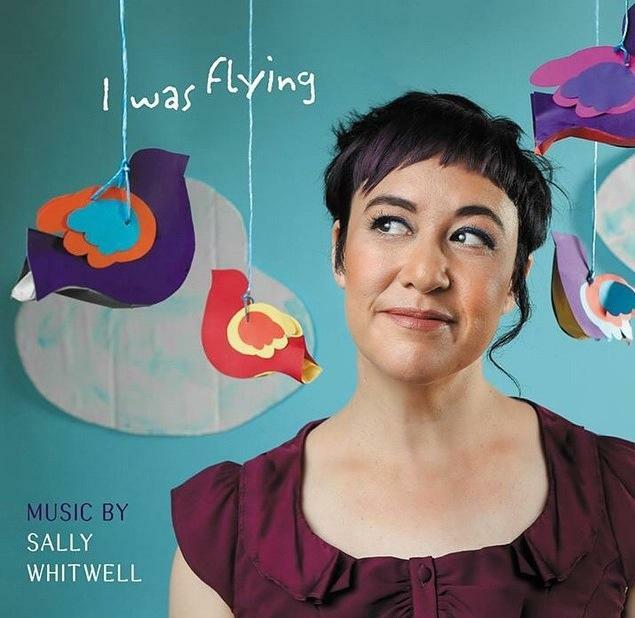 The piano music of Sally Whitwell will become even more accessible from this original recording. 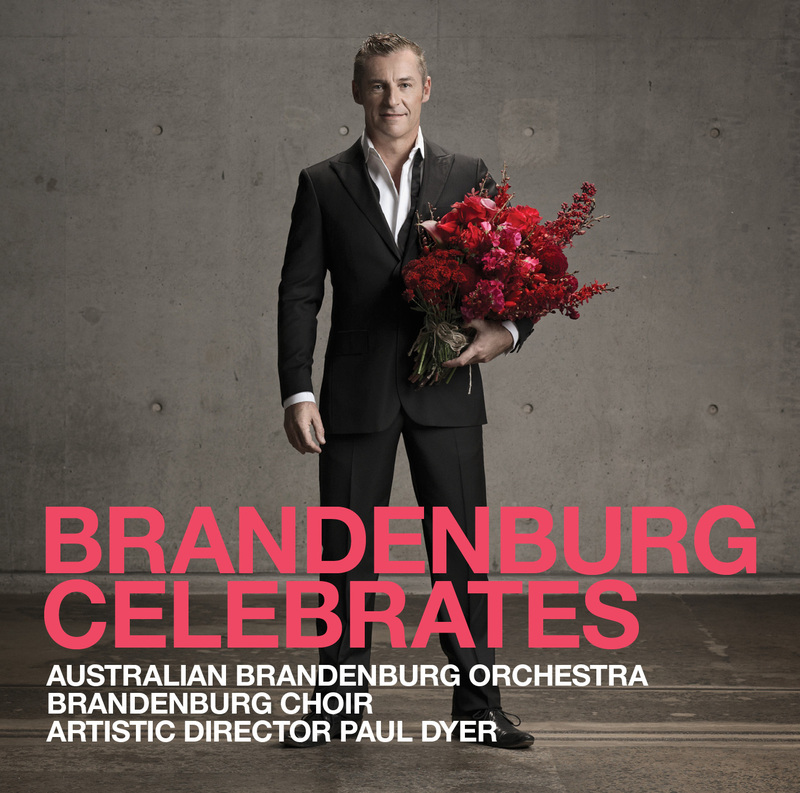 Many already know of this Sydney pianist from her recordings, particularly the music of Phillip Glass, as well as her performances with numerous ensembles and soloists. This disc, however, thrusts the individual personality of Ms Whitwell centre stage. It is not only the playing that is assertive, engaging, spirited; the works also, themselves, have a great amount to say, mostly on a very personal level. The liner notes detail the pianist/composer’s approach to composition, her inspiration and her journey as a composer. It is written in a chatty discourse and draws the reader in, just as her music does. Not all pieces are for piano solo, but feature other musicians. A Hundred Thousand Birds (from a poem by Christina Rossetti) features the singers from Vox (a vocal ensemble for skilled young singers aged 18-30). Starlight Steeple has some wonderfully exciting textural shifts and vocal effects, and is based on a poem from a recent collection by Monique Duval. A more poignant setting of another Rossetti poem is Echo, which highlights an expanded choral range and expressive demand with its extended phrases. With text from her own pen, Whitwell ponders upon her own cultural heritage in To Your Shore, which is filled with hope and fear, in seeking a new life. The piano accompaniment is busy, with its little repetitive figures (almost like the ebb and flow of the ocean waves) whilst the vocal lines are more arching and beautifully sustained. The harmonic gestures used in the choral setting of Byron’s poem She Walks in Beauty has a simplicity, but also a restful quality which comes from the composer’s reflection of falling in love. Flying, is based on a 3-line poem by Australian poet, Michael Dransfield, who battled drug addiction. Whitwell gives wings to the text in this delicate setting for choir and piano. Along with these 6 choral pieces, there are 7 songs for piano and soprano (with soloist Alexandra Oomens). A slow moving vocal line is offset with a beautifully rolling piano accompaniment in Some World Far from Ours. The Birds, a short song cycle with words by Rossetti (Skylark, Nightingale, Linnet) evokes beauty, sadness, hope and joy (as Whitwell states); these songs are truly poignant and yet at times, glorious. The Yeats poem, The Lake Isle of Innisfree gives Whitwell a rich lyric in which to express her longing for a sustainable eco-friendly life. She has created a mesmorising song, In the Deep Heart’s Core, in which there is a faint sense of her own heartbeat pulsing throughout. Flatworm’s Heaven is a complete contrast, with its inspiration taken from city life frustrations, in particular, train travel (with text taken from The Train Now Standing by Michael Rosen). The incessant rhythmic piano lines almost collide with the text, and finally in a comic final phrase, alludes to the Sydney Trains 4-note announcement cue. On hearing these songs, one gets the distinct impression that Whitwell craves for joy, and sharing that joy with others. In Warm Where Snowflakes Lie (with text by Rossetti), she allows the vocal line almost to calmly climb and recede, whilst the piano decorates and weaves around in an optimistic manner. Loopy Lady is a set of 4 piano pieces (Reels, In the Middle, Waltzing Alone, Spin Out) which explores the frequently changing emotional states of teenagers. Musically, they exhibit rhythmic challenges, quirky shifts in style and mood, as well as a lyrical beauty in the slower sections, and some more robust moments. Road Trip is actually a flute and piano solo (recorded here with flautist Sally Walker) that takes its inspiration from a weekly train commute for the composer from Sydney to Newcastle. There is constant movement throughout, other than a small flute solo, making this an exciting experience. 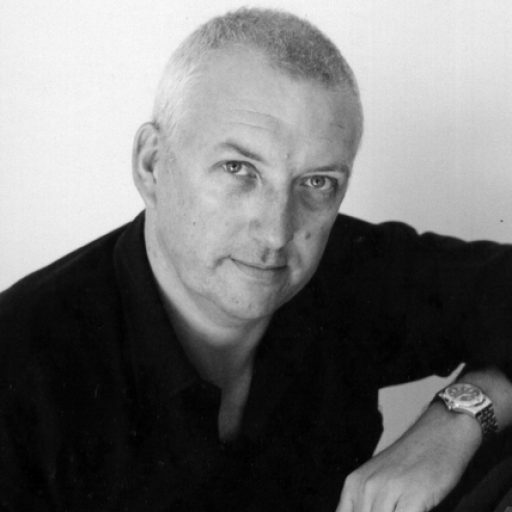 Whitwell describes The Insomnia Waltz (a piano and violin solo, recorded here with violinist Kirsten Williams) as a “frustratingly meandering stopstart of a piece”. The fragments of thematic ideas capture the mind of an insomniac, as they grapple with disrupted sleep and thoughts. Winter Love (a piano quintet) was written specially for the Arcacia Ensemble (String quartet), and Whitwell here displays a fine grasp of dealing with the different timbres and textural contrasts that she so ably produces. It is especially appealing, both melodically and rhythmically. 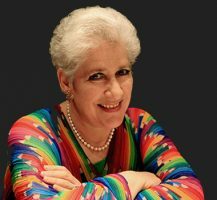 Whitwell is a remarkable composer and pianist of her generation, with an adroit hand at writing for solo piano, chamber ensembles, vocalists, and choirs. She infuses her own personality into everything she writes and performs, making for some striking musical experiences.